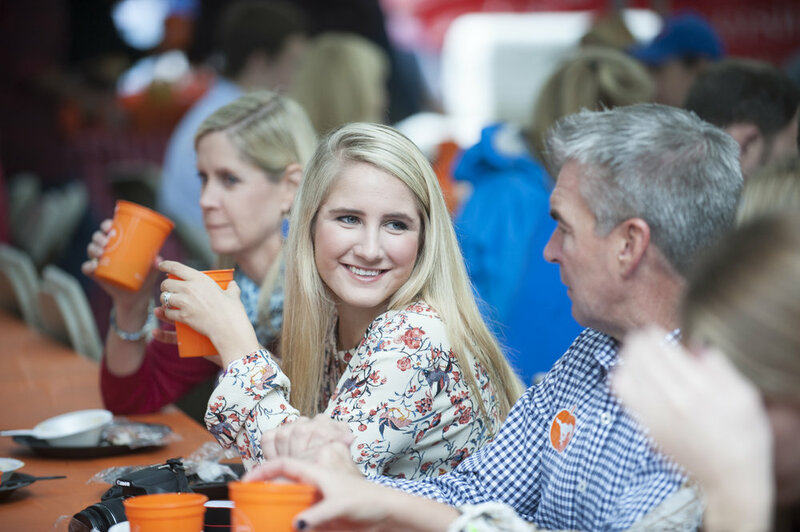 Founded in 1973, SMU Student Foundation's mission is to provide quality traditional programming that will build community on the SMU campus, strengthen relationships with alumni and friends of the university, and foster student leadership. 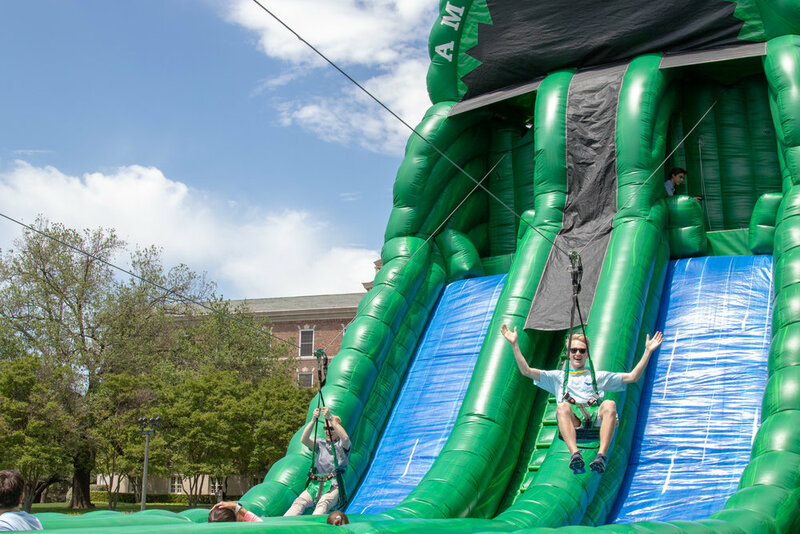 Perunapalooza ignites SMU as the university's Springtime festival to celebrate Peruna's Birthday! 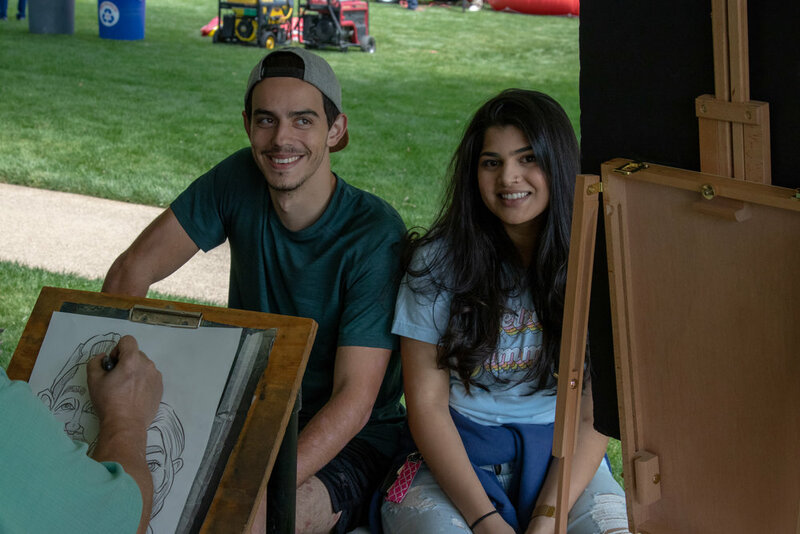 Students will be able to enjoy free games, free rides, and free activities while helping themselves to a variety of carnival-inspired free food. Student Foundation is excited to welcome SMU families to campus to spend time with their students at this classic SMU event. Featuring events such as the Family Luncheon, Boulevard BBQ, and Taste of Dallas Dinner. We are so excited to present the 94th Annual SMU Homecoming. Several decades of former students, faculty and staff will return to the SMU campus to remember their years as a part of this great university. Celebration of Lights is a time for students to enjoy the holiday spirit! 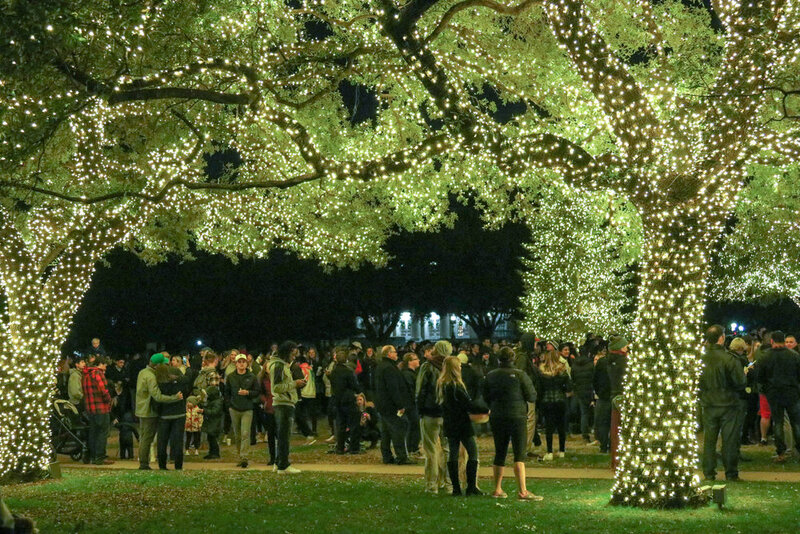 The entire SMU and surrounding communities gather for this joyous occasion to watch the famous Dallas Hall be lit with thousands of lights in all its wonder. Following SMU Student Foundation's Social Media Accounts is by far the best way to stay connected at SMU! We will let you know about the latest happenings on the Hilltop and keep you updated on all things SF. Follow along as we plan our events throughout the year and bring the SMU community together to celebrate some of our biggest traditions! Sign up with your email address to receive a quarterly newsletter about Student Foundation's events and happenings on the Hilltop.